Grab your surfboard and get ready to ride the wave as the renowned and prestigious Teen Choice Awards is coming your way on July 31st at 8:00 PM – 10:00 PM! The spectacular Teen Choice Awards is back and better than ever celebrating teens’ favorites when it comes to music, television, movies, fashion and beyond! YOU helped the nominees get nominated and the power is in your hands to see your favorites carry home a surfboard at the Teen Choice Awards. The Teen Choice Awards just announced the second wave of nominees which includes Jennifer Lawrence and Josh Hutcherson for “Choice Movie Chemistry,” Emilia Clark and Sam Claflin for “Choice Movie Liplock,” and Zac Efron for “Choice Movie Hissy Fit,” amongst many, many other excellent nominees! If you want to see your favorites win at the 2016 Teen Choice Awards, you can head on over to vote from now through June 23rd at 12:00 PM PT on TeenChoice.com, the FOX NOW app and Twitter. To vote using Twitter, tweet the category hashtag with the nominee’s name (for example: #category @name / #name). 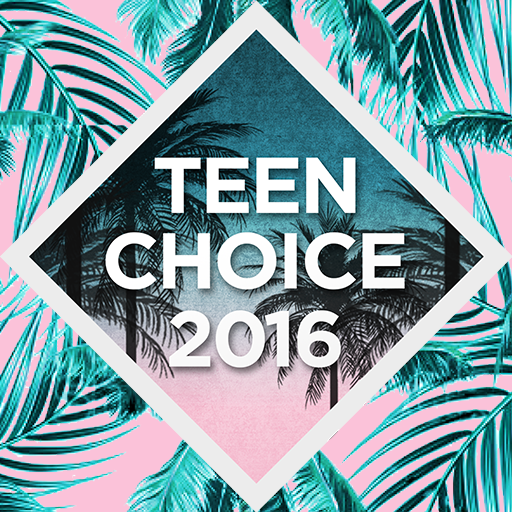 Check out a list of all of the wave two nominees at the 2016 Teen Choice Awards and be sure to vote for your faves! Comment below and tell me or tweet me at @alexisjoyvipacc, who do you want to see win at the 2016 Teen Choice Awards? Previous Article: Isabela Moner Is Having A Super Sweet Meet-And-Greet In LA! Get More Details Here! Next Article: Join The Adams Sisters As They Bring Clean Water To Impoverished Countries In Nickelodeon’s New “The HALO Effect” Episode Premiering 6/17!